Jet Master’s beautifully bred son Master Of My Fate, whose six wins from eight outings included both the Gr.2 Premier Trophy and Gr.2 Peninsula Handicap, has made an impressive start to his stud career. 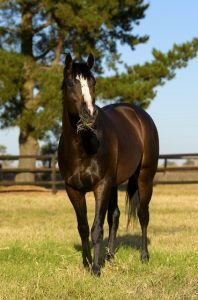 The handsome bay fired off two quick winners from his first crop when Twist Of Fate made a winning debut over 1000m and Lucky Dancer winning smartly at the second time of asking. 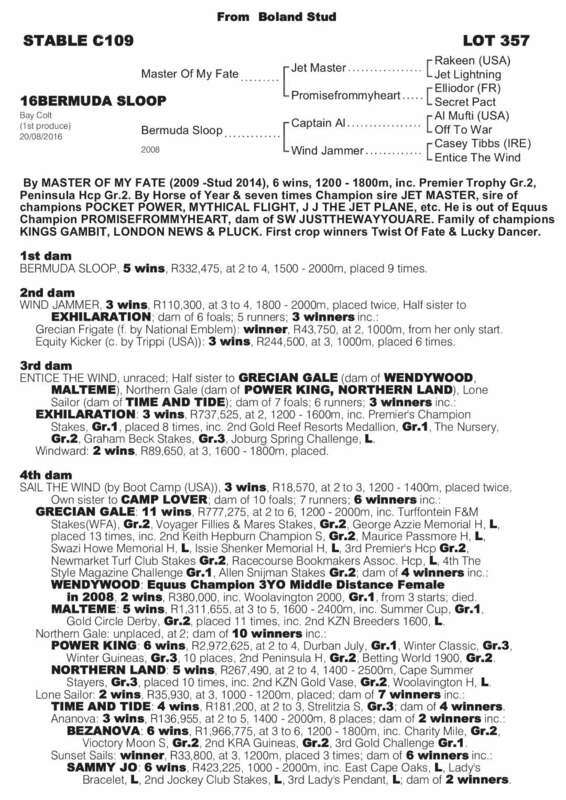 Trained by Dennis Drier, Master Of My Fate, who himself never raced at two, currently ranks as one of South Africa’s Leading First Crop Sires with three winners to his name, including recent debut winner Master Keys. 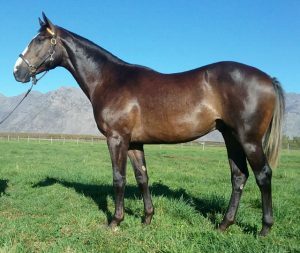 Boland Stud are pleased to offer a colt by this exciting young sire at the 2018 Emperors Palace National Yearling Sale. Lot 357 is a bay son of Bermuda Sloop, with the latter in turn being a five time winning daughter of champion sire and emerging broodmare sire Captain Al. Captain AL daughters have already made their mark through such Gr.1 winners as Gunner, Potent Power and Same Jurisdiction, and the well bred Bermuda Sloop looks sure to provide further glory to her now deceased sire. Herself a sister in blood to Gr.1 Premier’s Champion Stakes winner Exhilaration (by Captain Al), Bermuda Sloop is from an exceptional South African family. 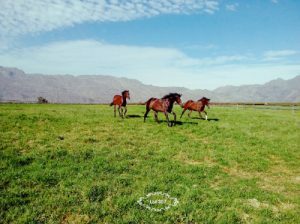 Among the high class members of this family as Gr.1 Vodacom Durban July winner Power King, short lived Equus Champion Wendywood, and Gr.1 Summer Cup hero Malteme. The latter was sired by Rakeen –himself the grandsire of Master Of My Fate, which makes Lot 357 bred on very similar lines to the millionaire Malteme indeed. 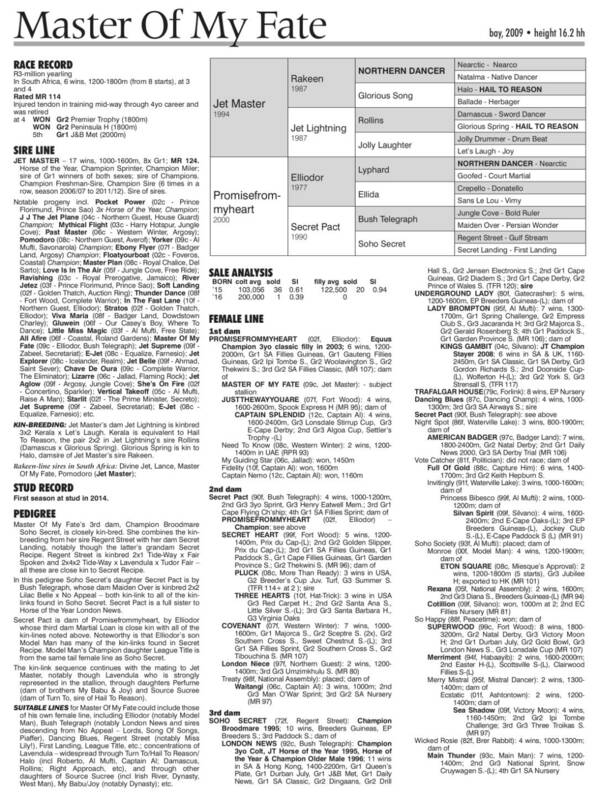 This mating is similar also to the one that produced Gr.1 winners Thunder Dance and Yorker.